The Technical University of Munich (TUM) is becoming increasingly international. Of the 13,000-plus new students who have registered for the winter semester, one third come from countries other than Germany – with international students accounting for almost a half of the Master’s programs. The total number of students registered in Munich, Garching, Freising, and Straubing stands at 41,000. 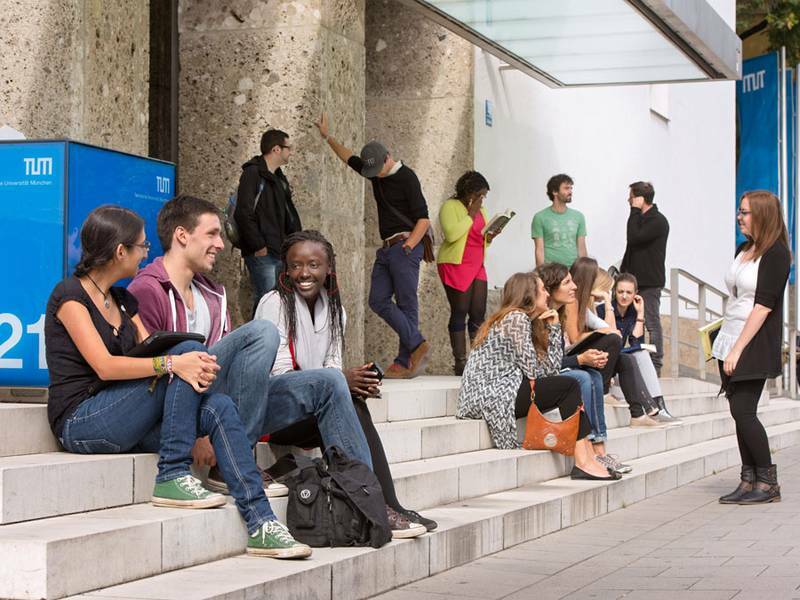 TUM is looking forward to another record-breaking start to the academic year. Over 7,000 first-year students are beginning their university education on Monday. The Master’s programs are also welcoming a record number of students at around 4,700. There has been another increase in the number of international Master’s students, up 35 percent to now stand at 2,200. This growth means that TUM now has a total student population of 41,000. For the first time ever, over a quarter (26%) are from abroad. Also for the first time, Informatics has become the largest department with more than 5,000 students. TUM places 8 in the “Global University Employability Ranking”, in which employers assess the quality and suitability of university graduates. On Monday, October 16, the TUM President will be hosting the Freshman Reception with music and free beer to welcome the new students. The party will be held in the park to the south of the Munich Mensa, Arcisstrasse 17, at 5 p.m.